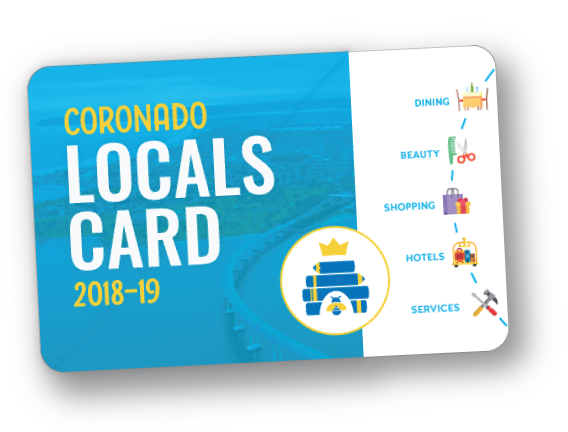 Coronado Schools Foundation supporters and interested parents and community members are invited to attend our Behind The Scenes Tours at Coronado Unified School Sites. 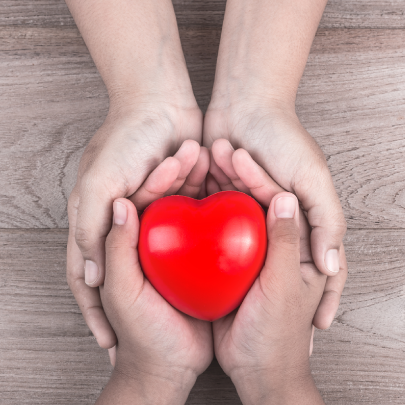 Join us for conversations with District and CSF leaders and a tour of the impact of your donations at work. 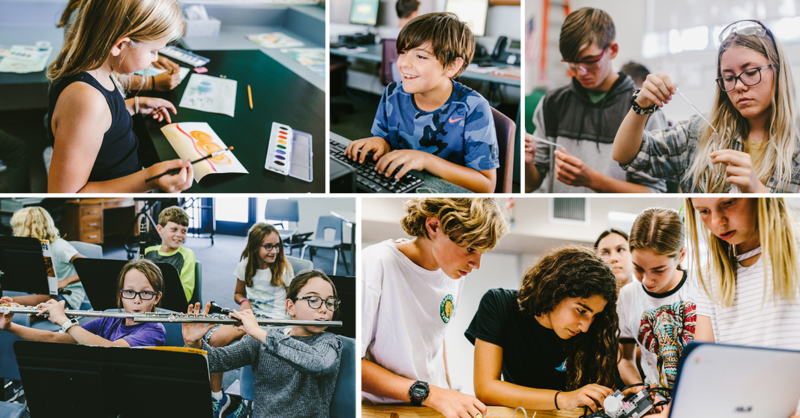 We are thrilled to be able to provide classroom visits showcasing hands-on learning in action and provide a bird’s-eye view of the advantages our students have from funds raised through CSF and you! 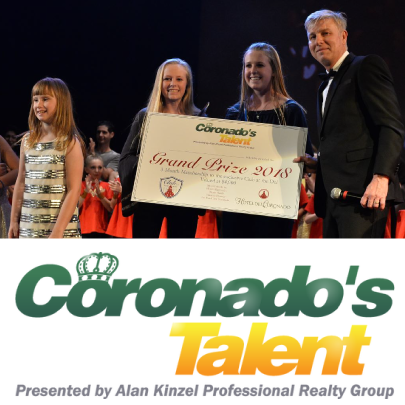 Coronado's Talent Tickets On Sale: Buy Now Before It Sells Out! Get your tickets now to the biggest talent show to ever hit Coronado! Tickets to the Saturday, February 23 talent show will sell out! New this year, they’re crowning both a youth and an adult winner. See your friends and neighbors showcase their amazing and unique talents. 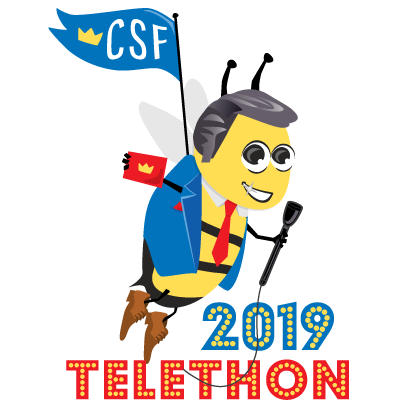 Save the date: Thursday, March 14th, 5-9 pm, for the 31st annual Telethon, live from Coronado High School Performing Arts Center and Quad. The Game Show Theme will feature students, teachers and school clubs competing LIVE. 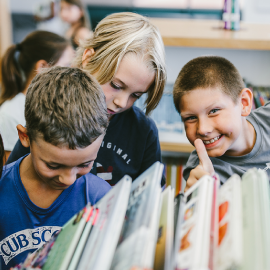 This free, fun family event produced by Mullins Orthodontics is the last major fundraiser of the school year with EVERY family’s support needed to maintain the $1M return to the schools. Buzzby and his Hive have put together a one-of-a kind production with Disney and Telemundo host Tania Luviano hosting along with school principals and student hosts. The Quad will be a fun-filled carnival with a Blue Bridge Hospitality Food Court and fun games and student demonstrations. Look for exciting opportunities early next month to win prized by answering trivia questions on Facebook and Instagram. CSF’s popular Test Prep classes start back up on Feb 2nd, just in time to prepare for the upcoming SAT and ACT test dates. 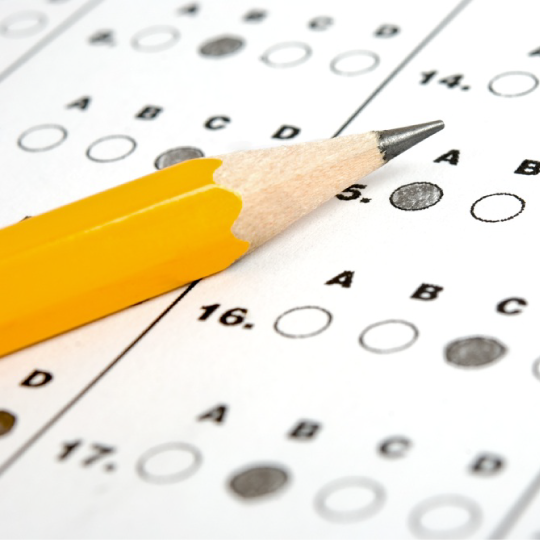 The class is offered as a standalone SAT test prep in February 2, 9 and 23 for $209. An add-on ACT session will be held on March 2nd for an additional $40. An additional SAT Prep Course will be offered in April. Scholarships are available. Learn more or register now. Save The Date: Stop By Gelato Paradiso on Valentine's Day, 2/14 from 3-9pm for a sweet fundraiser for CSF! CSF Fundraiser: Love Our Kids A Whole Gelato! Celebrate this Valentine’s Day by sharing a gelato with someone you love; friends, neighbors, grandparents, service members and, of course, the kiddos! Gelato Paradiso is partnering with CSF on Feb. 14th from 3-9pm. A portion of all sales go to Coronado's public schools to support STEAM Enrichment programs. Join the event on Facebook to share with your friends and family! Like us on Instagram between now and February 14th and be entered for a chance to win Gelato for a Year! The winner will be announced LIVE on CSF Facebook and Instagram at the event. Volunteer With CSF - It's For The Kids! 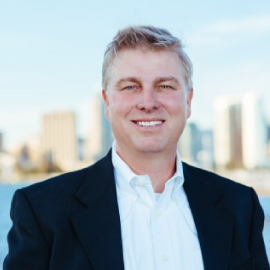 As a Coronado Realtor, CSF Board member, and Coronado community advocate, Alan Kinzel shines as a Business Partner in Education. Alan is the executive producer and host of the upcoming Coronado’s Talent on Feb 23rd with 100% of proceeds going to the CUSD schools! He also supports the CSF Telethon and annual Auction Gala. We are truly grateful for Alan and his continued and creative support of our Coronado public schools and students. To learn more about Alan Kinzel Realty Group, a Douglas Elliman real Estate Company, visit his website. Welcome new Business Partners Isabella Avenue Dentistry! 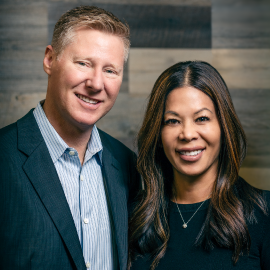 Dr. Leslie and Dr. Scott Strommer are honored to continue the legacy of personalized dental care to the Coronado community at their historic location on Isabella Ave (formerly Dr. Edge’s Office.) Dr. Scott’s family are lifelong residents of Coronado and the doctors are excited to be part of the Coronado community and supporting Coronado's students with their donation to CSF. We’re grateful to have their support. Visit their website to learn more. a 30 minute exam by a licensed Doctor of Physical Therapy to identify movement impairments and functional limitations that may be contributing to your pain.